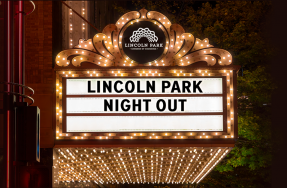 Welcome to Lincoln Park – we’re excited to have you! 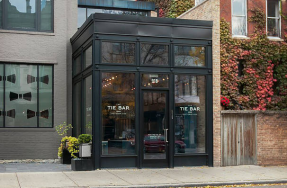 To help you plan your visit and maximize the fun in our neighborhood, we’ve created a series of itineraries that will help you find the neighborhood’s favorites, must-see destinations and hidden gems. We encourage you to find the tour that fits your interests and dive in!